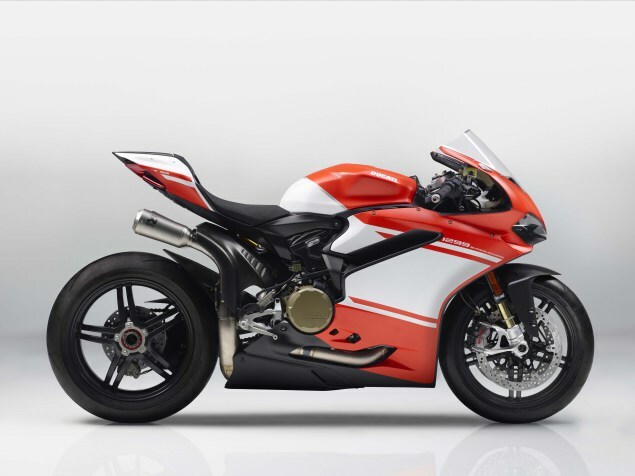 The twin spar carbon frame is the second to go on sale to the general public after the 1299 Superleggera was introduced at the same time. 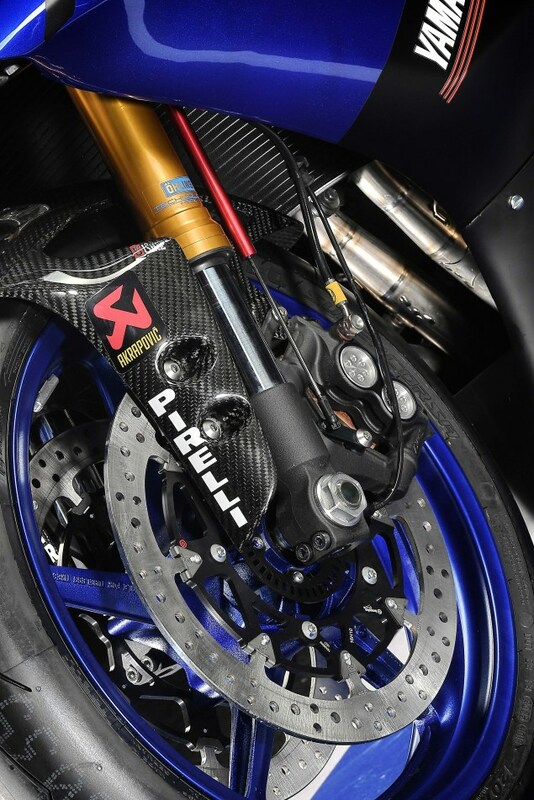 Although in track spec, we will see if it will be homologated for road use. 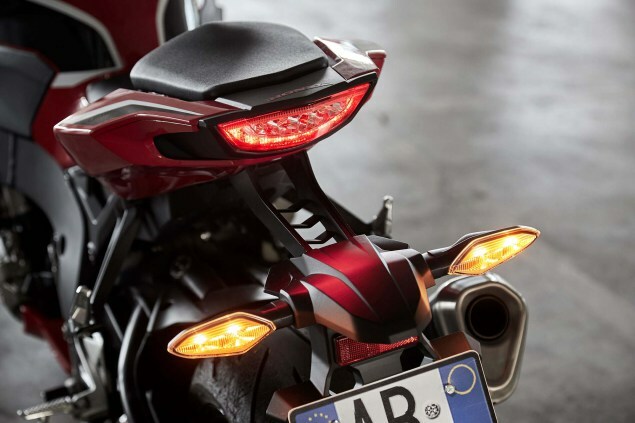 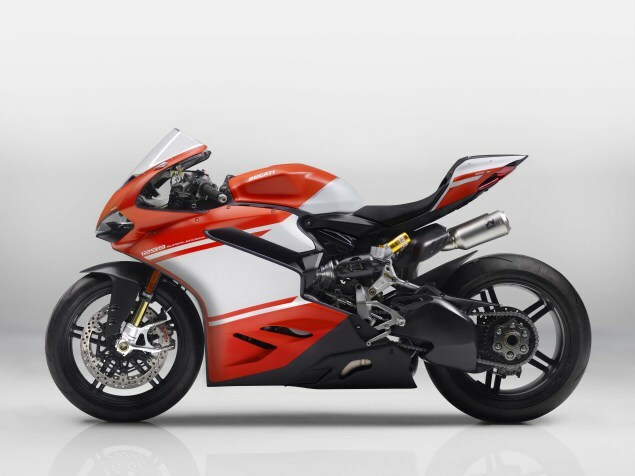 Having just stunned the motorcycle world with its debut, the new Italian in race guise pushes out 220hp and is combined to a chassis that weighs just 163kg’s (wet). 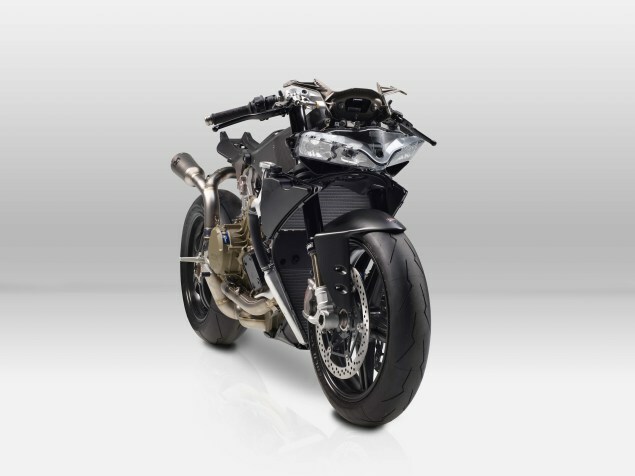 This makes for some remarkable power to weight statistics for sale to the general public for a cool $80 000. 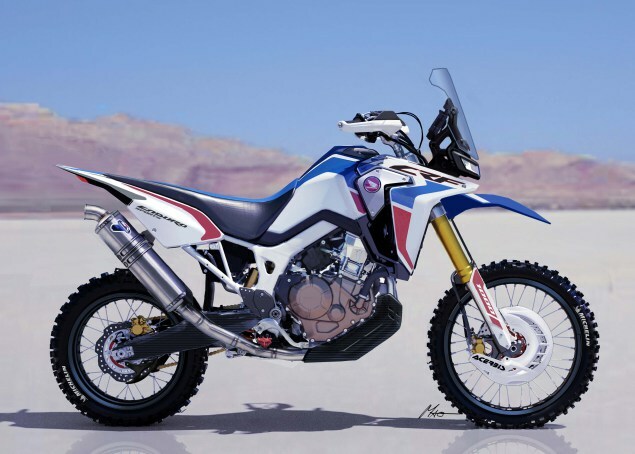 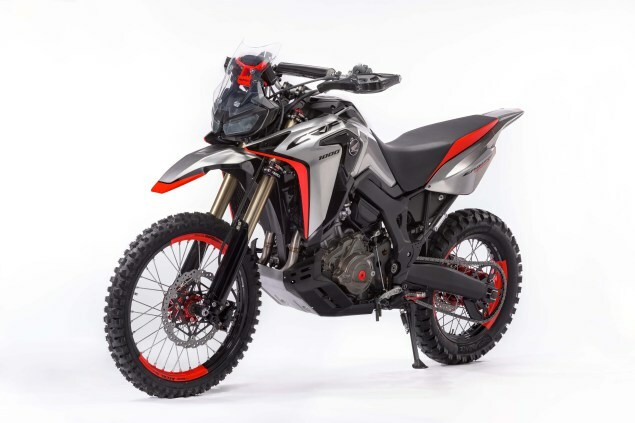 The Enduro Sports Concept is based on the current Africa Twin. 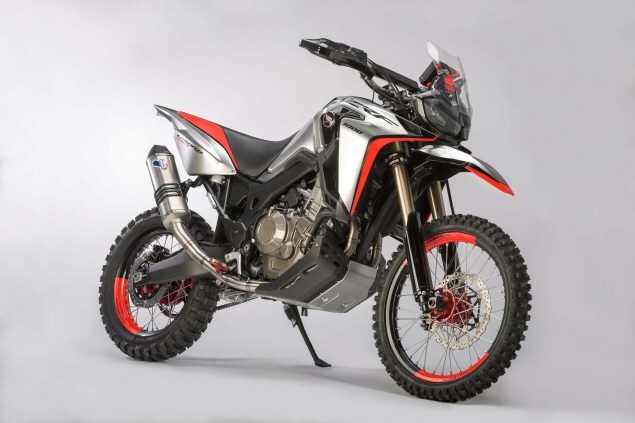 It aims to entice and capture more buyers in the adventure market. 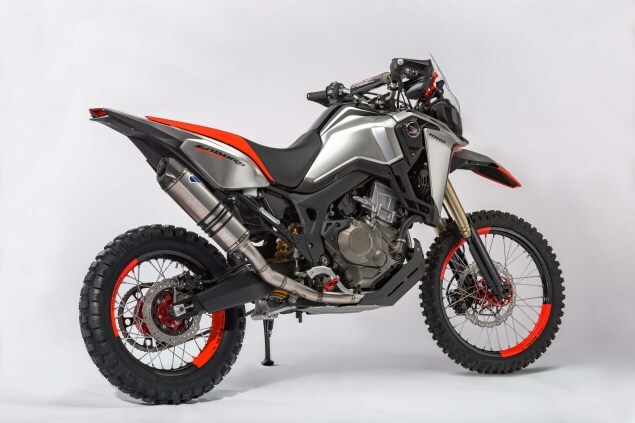 With a design like this, it should be said that Honda have indeed created a fantastic looking adventure concept. 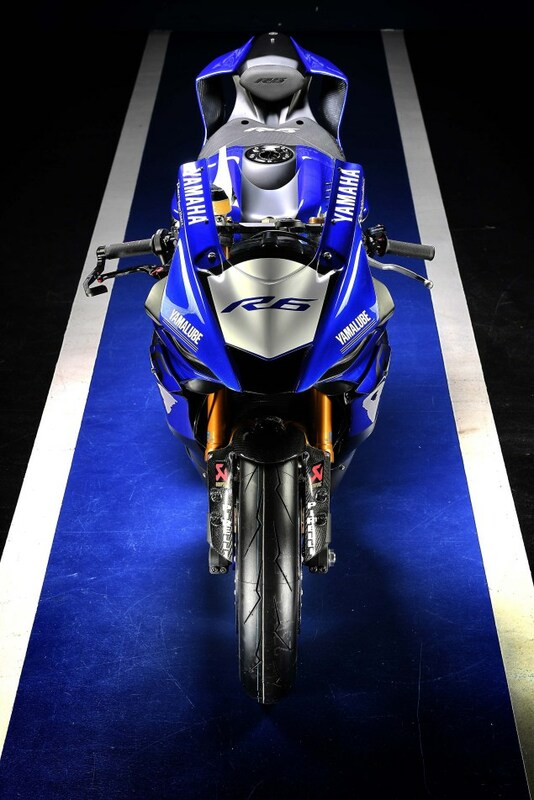 The new Yamaha R6 has been put into race guise now in preparation for its challenge in the FIM World Supersport Championship. 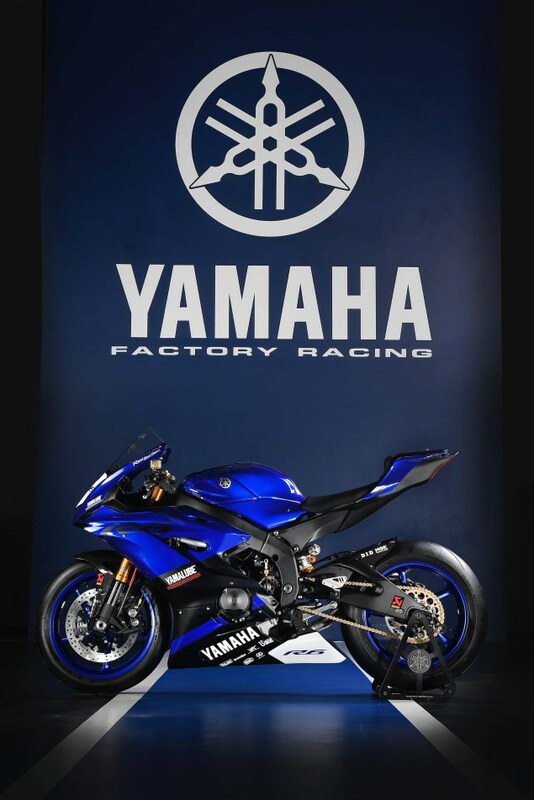 No doubt an amazing looking machine, and hopefully successful in the upcoming championship. 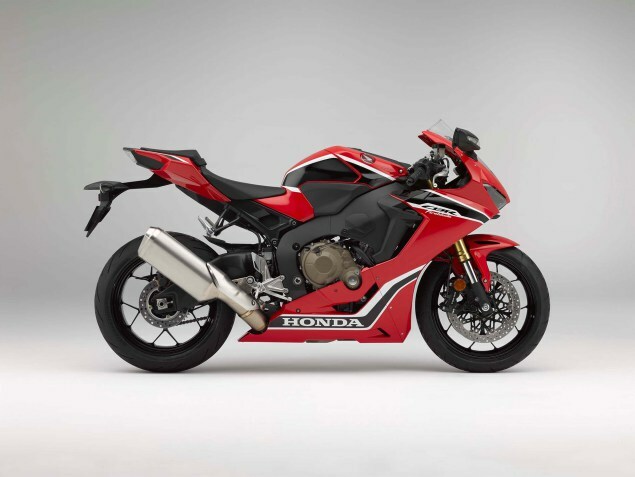 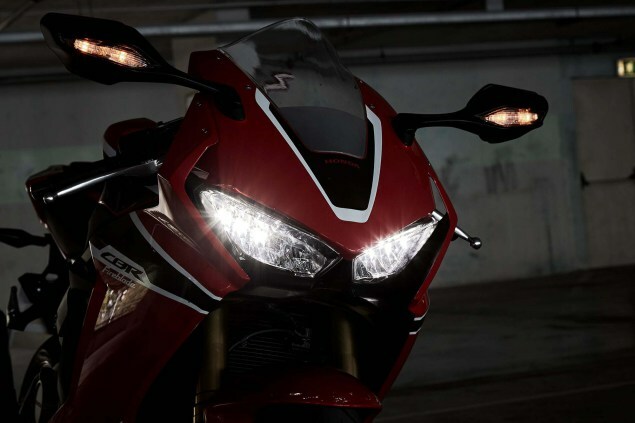 Honda unveiled the SP and the SP2 recently and now they have unveiled the no-nonsense CBR1000RR base model. 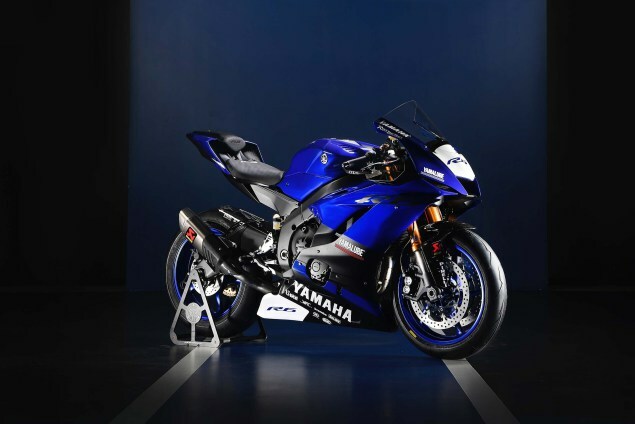 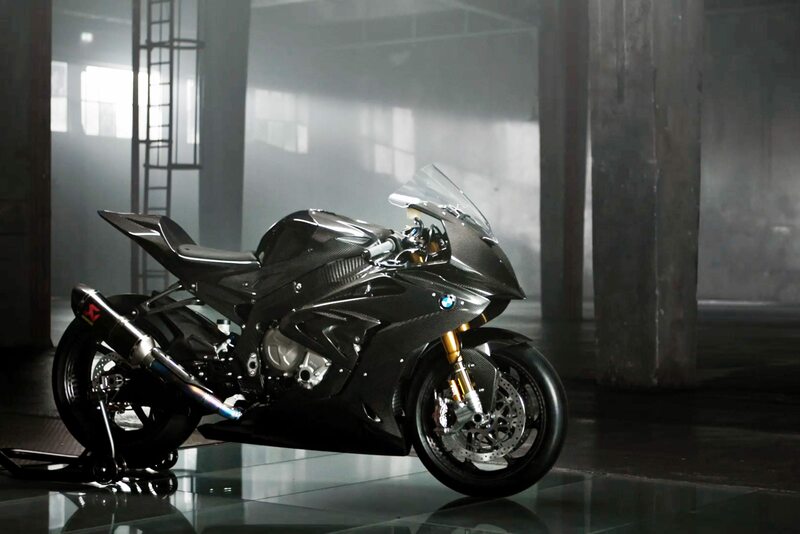 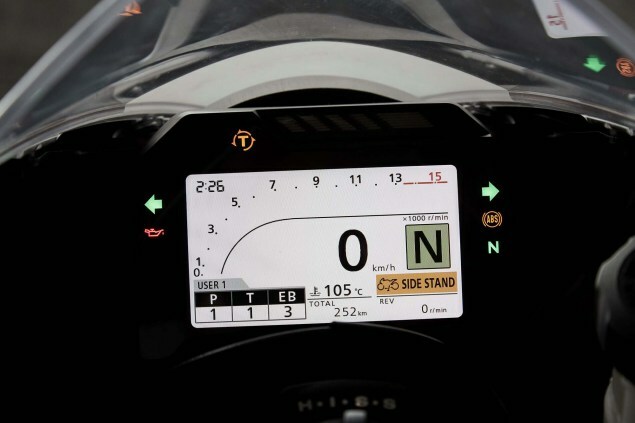 You receive 190hp and 196kg’s and probably the best road-going superbike there is with slightly downgraded brake and suspension components compared to the SP models.